We had another great Lunch Colloquium last week. That was clearly no surprise to those of you who came because registration for the Lunch Colloquium was filled by late Wednesday and there was a wait list of people who wanted to come, but for whom there was no space. It is always energizing to have a full room, but I really regret it when demand exceeds our available space. Unfortunately, there is no suitable alternative. Our capacity issues mean that it is important for everyone who comes to register, and if something happens to change your plans, to cancel your reservation. 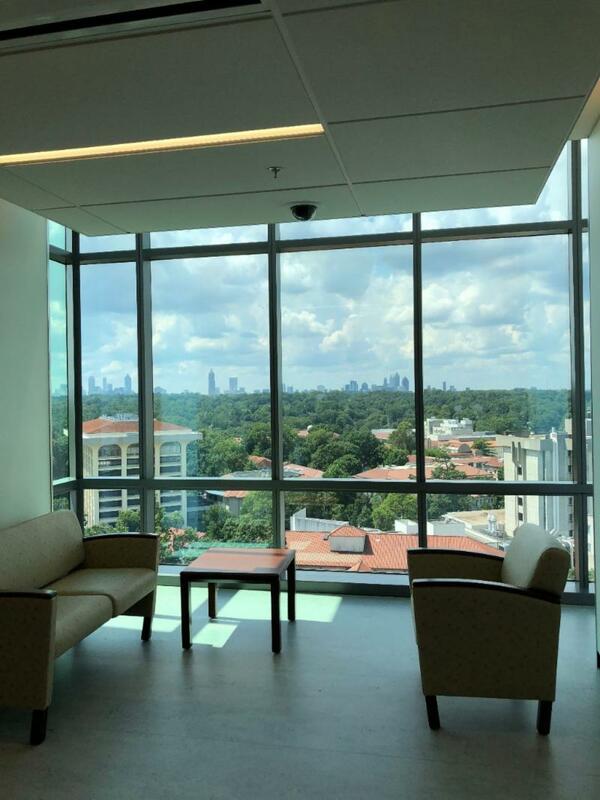 It is possible to cancel a reservation through the reservation system, but if that is too complicated, you can email emeriti@emory.edu or gcrouse@emory.edu and we can cancel your reservation. Thanks to Beverly Schaffer, you can read about Jag's talk below and a recording of the talk will soon be on the videos page of our website. Our Lunch Colloquium next week again promises to be extremely interesting. If "zoonotic transmission" sounds a bit esoteric, consider that scientists estimate that more than 6 out of every 10 known infectious diseases in people are spread from animals, and 3 out of every 4 new or emerging infectious diseases in people are spread from animals. We are fortunate to have Tom Gillespie here and you can read below about how interesting his work is. 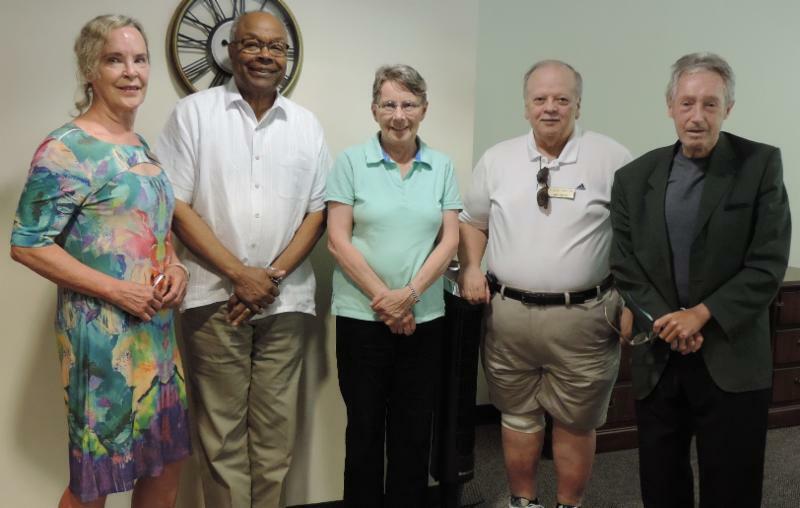 I hope you will have time to read about our new retirement mentors. I think this is one of the most valuable programs we have to offer our not-yet-retired faculty colleagues. Our members stay intellectually active in many different ways. I recently read what I thought was a surprising article in the Chronicle of Higher Education about U.S. foreign language instruction. It was by chance that I discovered that one of our members, Selden Deemer, had direct experience with the university mentioned in that article. I think you will find Selden's article really interesting. 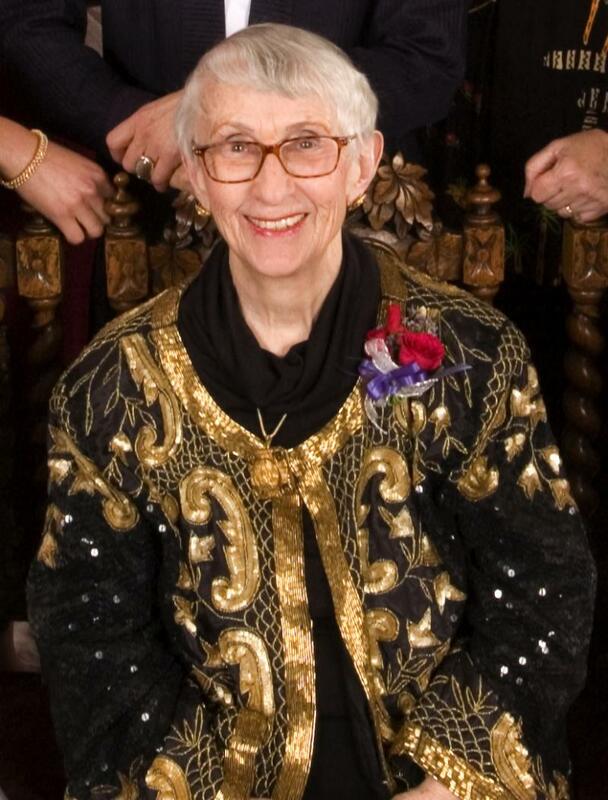 Finally, we have just learned of the death of EUEC Member Elizabeth (Betty) Connell. I want to thank Bill Graves for that information and encourage others to let us know of news about members. We have many distinguished members, but it is still unusual to find a long obituary in The New York Times. provides current information regarding retirement trends, the mentoring objectives, and targeted areas of focus. The training defines the expectations of mentors and helps to provide skills and techniques to facilitate positive mentoring outcomes. To date, over 40 faculty have been or are being mentored! We plan to have another training session this fall. Two members who were unable to participate in the July session have already expressed interest. Please let us know if you would be interested in helping to provide this very valuable service (email to gcrouse@emory.edu). We are planning to feature this program at the upcoming AROHE Conference. Helen O'Shea and Marilyn Lineberger will be presenting in one of the Conference sessions. 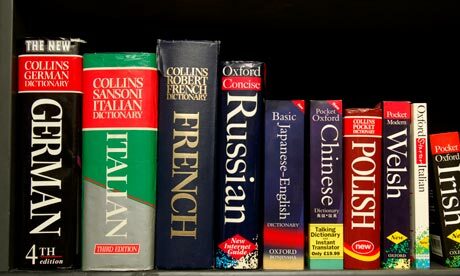 Many colleges and universities are cutting back on foreign language offerings. Thus it was a surprise to read in a recent Chronicle of Higher Education article about one university that has a large foreign language program and is continuing to increase their foreign language offerings. The most surprising aspect of that article was the featured university: The University of North Georgia (UNG)! About that same time, I learned that one of our members, Selden Deemer, was taking a foreign language course at UNG, and I asked him if he would write a short article about his experience. I think you will find his article both interesting and inspiring. 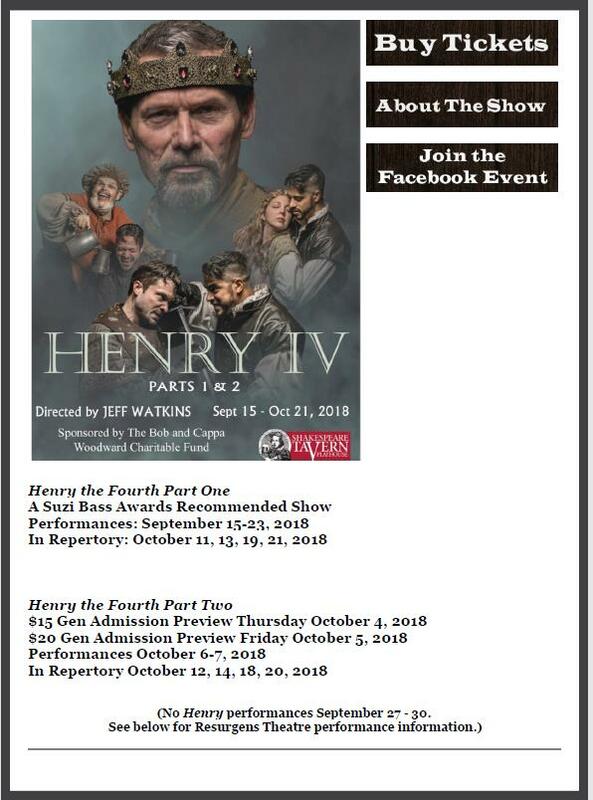 Our resident Shakespearean, Gretchen Schulz, highly recommends the Atlanta Shakespeare Company production of Henry the Fourth, Part One. 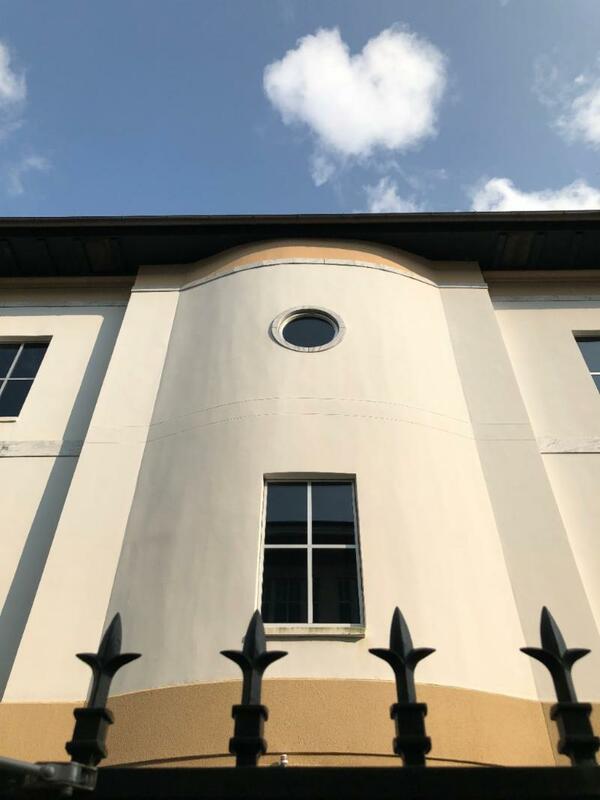 Because this semester is so busy, there is no opportunity to organize an EUEC excursion to the Atlanta Shakespeare Tavern Playhouse, but you can call 404-874-5299 for tickets or visit the Tavern web site. Thanks to EUEC Member Bill Graves, we have learned of the recent death of Elizabeth (Betty) Connell. She was very active in the Emeritus College a few years ago. 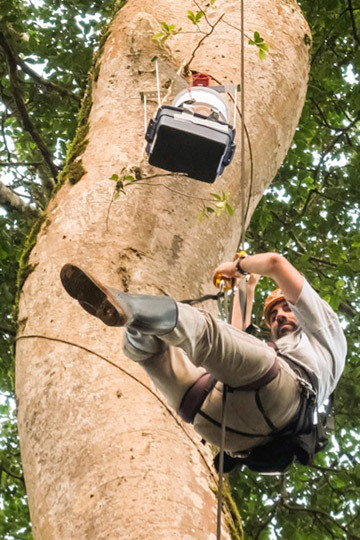 Gillespie is descending after installing a mosquito trap in the canopy at Kibale National Park in Uganda. Associate Professor of Environmental Sciences and Environmental Health at Emory University and the Rollins School of Public Health, Gillespie has published widely on how and why anthropogenic disturbance of tropical forest alters disease dynamics in resident wildlife and places people and animals in such ecosystems at increased risk of pathogen exchange. Through his research and conservation activities in Africa and Latin America, he strives to promote human and wildlife health, while simultaneously ensuring the sustainability of the ecosystems within which they live. He was named a Distinguished STAR Fellow of the US Environmental Protection Agency and was recently elected as a Fellow of the Linnaean Society for his contributions at the nexus of biodiversity conservation and global health. Tom Gillespie received a BSc in Ecology, Ethology, and Evolution from the University of Illinois, Urbana-Champaign, and an MSc in Zoology with a concentration in Behavioral Ecology and a PhD in Zoology with a concentration in Disease Ecology, both from the University of Florida. He was an Assistant Professor for three years at the University of Illinois before coming to Emory in 2008. His research focuses on interactions among anthropogenic environmental change; biodiversity; and the ecology and emergence of pathogens of people, wildlife, and domestic animals. 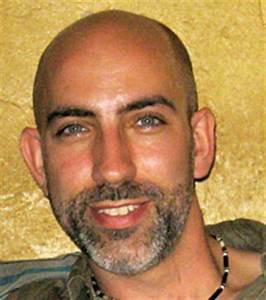 He takes an integrative interdisciplinary approach in active research projects in Africa and Latin America. Pathogen emergence is disproportionately associated with the tropics and is often linked to anthropogenic change. The overall goal of our work is to determine how and why anthropogenic changes to tropical forests place people and wildlife in such ecosystems at increased risk of pathogen exchange. The central hypothesis of this work is that key human behaviors, wildlife behaviors, ecological conditions, and landscape features increase the risks of interspecific disease transmission. This effort entails a combination of epidemiology, molecular ecology, behavioral ecology, social and clinical survey, and spatially explicit modeling. The ultimate products are implementable plans for protecting human and wildlife health, while simultaneously ensuring the sustainability of the ecosystems within which they live. 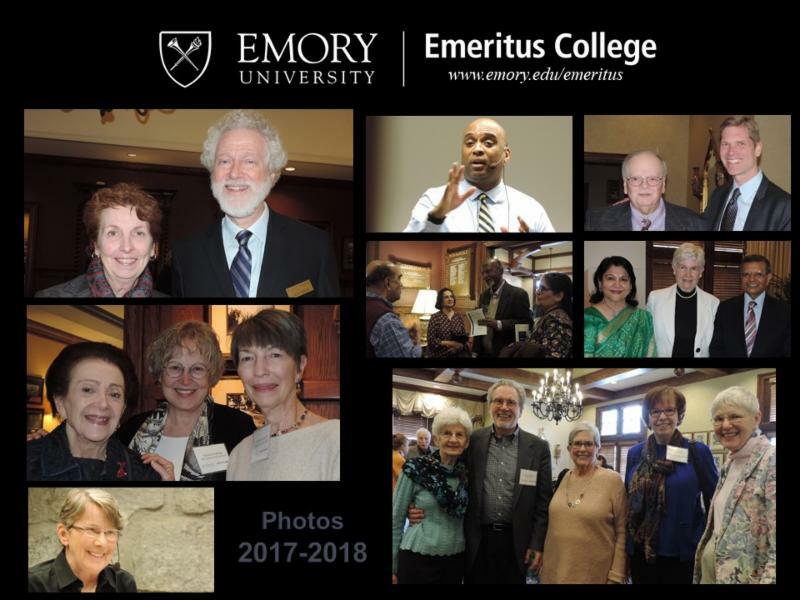 An article about Tom's work featured in Emory Magazine for Winter, 2018, can be read by clicking here. An article in Emory News in January of this year by Carol Clark on Tom's chimpanzee work can be read by clicking here. Information on Tom's 171 publications can be found by clicking here. Why do people in some countries drink only 64 bottles of Coca-Cola per year while those in other countries drink as many as 400 bottles per year? Why is paneer (a homemade cheese) very prevalent in diets in North India but not in South India? Why are people punctual in some cultures but not in others? Why do people in some cultures plan for the future to reduce uncertainty while those in other cultures do not? In answering these questions, Dr. Sheth first discussed the role of climate. He finds that the hotter the climate, the greater the consumption of beverages such as Coca-Cola. Age differences also explain differences in soft drink consumption. Younger people tend to drink more such beverages than older ones. Climate also influences the consumption of cheese. The colder the climate, the more people consume fat-based products such as cheese and meat. The warmer the climate, the less diets feature fat-based products. Europe provides an excellent laboratory for studying the impact of climate. North of the Alps, Dr. Sheth finds significant differences when compared to the area south of the Alps. Diets in Northern Europe contain more fat-based items than those in southern Europe. Southern diets feature more vegetables. For example, vast differences exist between diets in Sweden and those in Italy. Climate (and genetic differences related to life lived in particular climates) explain many of those differences. He presented two similar charts comparing the impact of climate on the use of single-layer versus multi-layer clothes and sturdy versus skimpy shoes and on the indoor-outdoor integration of shelter and surroundings versus indoor-outdoor separation. Warner climates favor single-layer clothes and skimpy shoes as well as indoor-outdoor integration of shelter and surroundings. Colder climates favor the opposite. 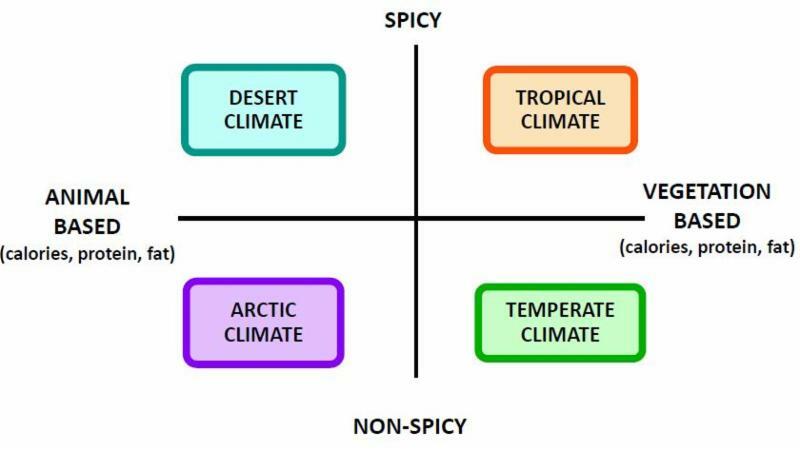 Using another chart, he discussed the impact of climate and culture (evolved in response to climate) on attitudes and behaviors related to time, space, uncertainty, technology preferences, friendship, agreement, collaboration vs. competition, and individual over institution. For example, northerners tend to favor punctuality more than southerners. Northerners exhibit more concern about space/separation than southerners. Northerners tend to rely more on legal norms while southerners feel more comfortable relying on social norms. 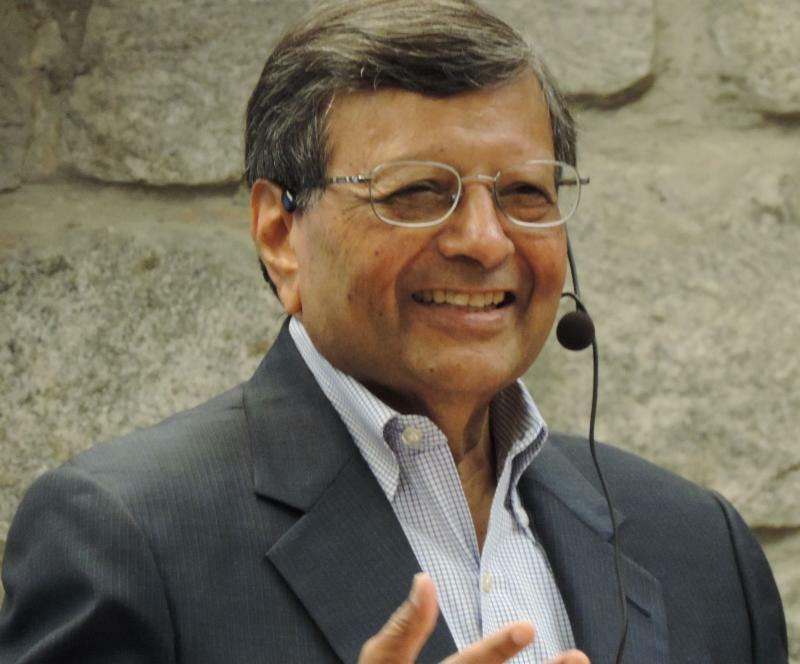 Dr. Sheth also focused on the impact of the industrial revolution. It separated production from consumption. For example, grocery stores in Atlanta sell lettuce produced in California. This, however, impacts climate by expanding the carbon footprint. The production of lettuce near Atlanta that is then sold in and around Atlanta would reduce that carbon footprint. The development of hydroponic systems could make that possible. Other new developments may also contribute to this reduction. Strong differences exist among cultures in their food, shelter, clothing, habits, and preferences. Strong cultural differences also exist with respect to punctuality, uncertainty avoidance, friendship, and territorial impulses. No good theory exists to explain why cultures vary with respect to cultural traits. Maybe. 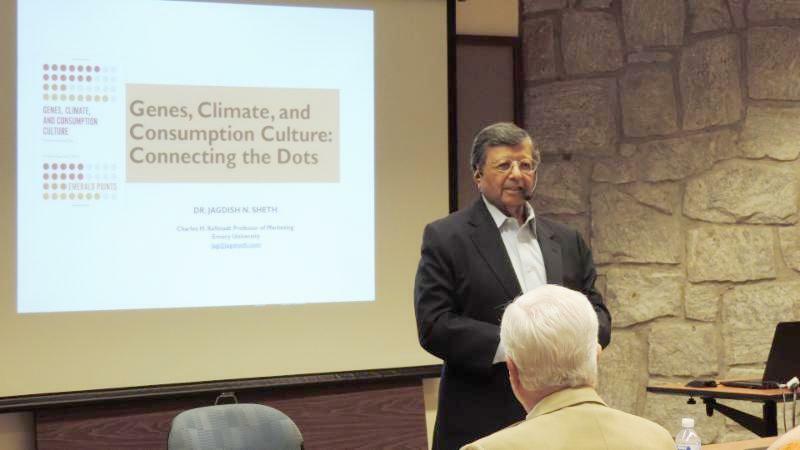 But some of us left the Lunch Colloquium persuaded that there might be something to Jag Sheth's theory that differences in climate may indeed go a long way towards explaining such cultural variations. After living in Atlanta since 1985, during the winter of 2017 my wife and I decided to pull up roots, sell our home, and move to the outskirts of Dahlonega in the north Georgia mountains. It's been quite a change, with the sounds of livestock in the mornings, occasional overflights by helicopters from the U.S. Army Ranger Training battalion at Camp Frank D. Merrill, and a slower, gentler pace of life than in the big city. We now live about six miles outside town, and if I see ten cars while driving in, it must be rush hour. I have enjoyed participating in several of the EUEC fall interdisciplinary seminars, starting with "The Nature of Evidence" in 2014, but a 130-mile round trip by motorcycle between Dahlonega and Atlanta last fall became a slog, so I won't be participating this year. In late 2017, I started thinking that studying a foreign language would be a good way to keep my mind active, so I started looking at the offerings at the University of North Georgia, also known as The Military College of Georgia (not to be confused with the Georgia Military College!). To my surprise, UNG has a strong Middle East studies program, with offerings in Arabic and Persian, plus supporting courses on culture and history. My BA from the University of Michigan is in Near Eastern Languages & Literatures, so Arabic was a natural choice. I applied for admission, submitted my transcripts from Michigan and UCLA, and became a "freshman" again at the age of 71. After a 45-year lapse from formal study of the language, dropping in on an intermediate course in Arabic mid-year was a daunting challenge. To my surprise, Arabic came back fairly quickly, first the written language, then the spoken, and I held my own with students young enough to be my grandchildren. Aside from my antediluvian formal education, I had two aces up my sleeve: life experience that includes a five-year stint working in the library of the University of Petroleum & Minerals in Dhahran, Saudi Arabia, and the fact that as a retiree, I was taking only one course, which gave me the time to dedicate the 3-4 hours a day in class preparation required to catch up and to keep up. Arabic is just as difficult as I remember it from the 1960s. The June 3, 2018 issue of The Chronicle of Higher Education included this piece: "U.S. Foreign-Language Enrollments Are Falling. Not at this University." 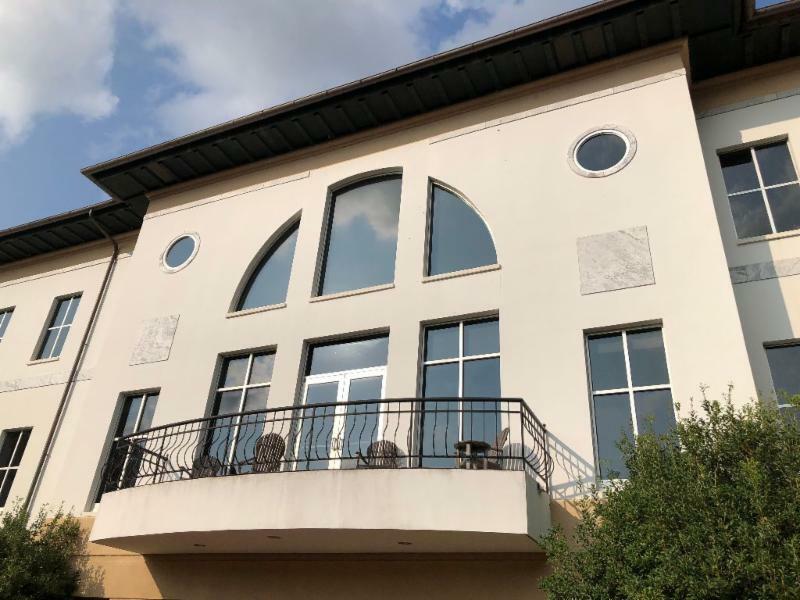 Surrounded by farms and forests, the University of North Georgia is not the sort of place where one would expect to find strong and deep language programs, but UNG offers courses for thirteen different languages, including other difficult ones such as Chinese and Russian. This is not an accident. The Military College of Georgia has roots going back to 1873, and nearly 800 of the ~7500 students at the Dahlonega campus are Cadets. MCG is one of only six senior military colleges in the country, and Federal funding is critical for "strategic" language programs here and throughout the USA. This fall I am participating in an "Introduction to Islam" seminar. In our second week we discussed the changing definitions of "Orientalism," and I co-presented with a Cadet a session on Edward W. Said's 1978 book, Orientalism. I was living in Saudi Arabia when Orientalism was published and returned to the U.S. after Bernard Lewis's scathing critique of the book in the June 1982 issue of The New York Review of Books, so I missed the entire controversy--what an eye opener! When discussion of Orientalism mentioned "paradigm shift," Foucault, and Derrida, I was able to draw on the 2016 EUEC interdisciplinary seminar on Paradigm Shifts. Sooner or later, every life experience has a practical application--even discussion of, as Albert Hourani wrote, "a limited, rather dull but valid discipline of scholarship" such as Orientalism. 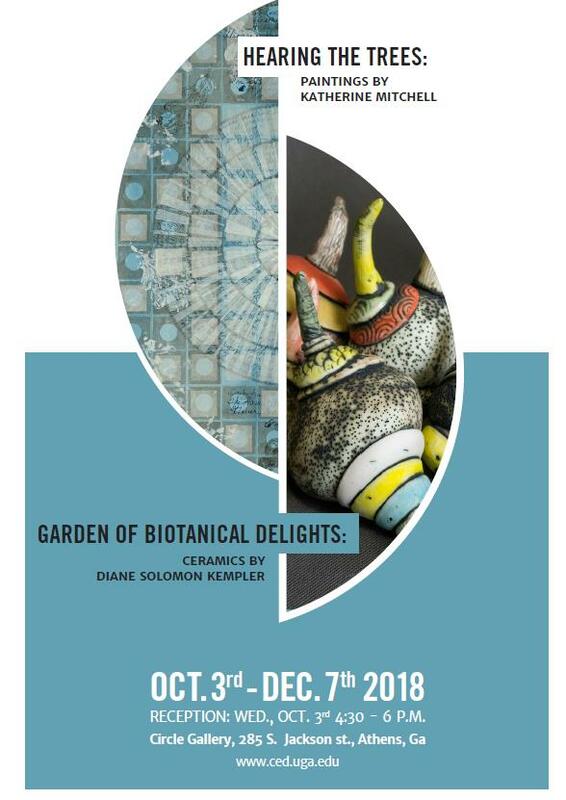 EUEC Members Katherine Mitchell and Diane Kempler are having a joint exhibition in the Circle Gallery at the University of Georgia, and EUEC Members are welcome to attend the opening reception on Wednesday, October 3. Full information can be seen by clicking here. 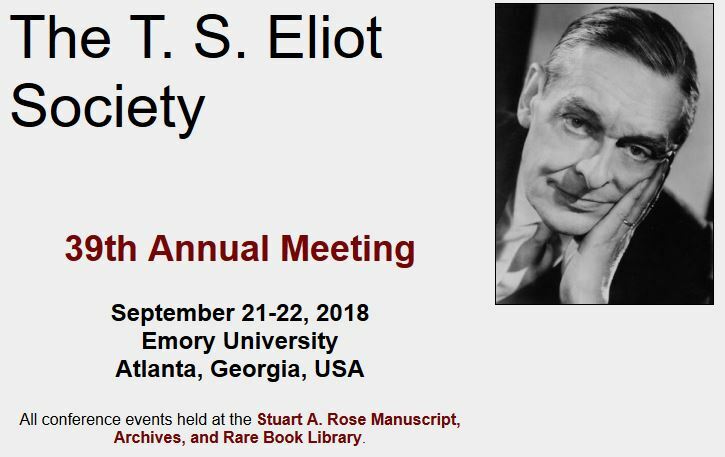 On September 21-22, the T. S. Eliot Society held a conference at the Rose Library to celebrate the publication of the Complete Prose of T. S. Eliot, edited by Ronald Schuchard and other members of the Society. This digital edition was prepared by the Beck Center at Emory and published by Johns Hopkins University Press, and the final volume will appear in early 2019. Betty Connell on the occasion of her selection as a 2006 Unsung Heroine. Elizabeth B. Connell, Professor Emerita of Obstetrics and Gynecology, died on August 20 at age 92 in Framingham, Mass. She was a proponent of improving women's reproductive health for more than 50 years. She joined the Department of Obstetrics and Gynecology at Emory in 1981 and achieved emerita status in 2008. An indication of her distinguished career is the detailed obituary in the September 1, 2018 edition of The New York Times, which can be read by clicking here. 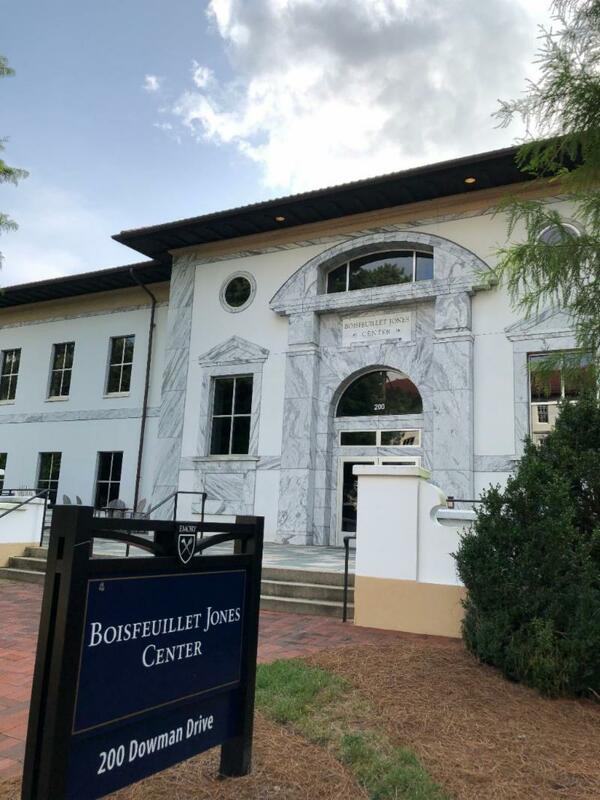 The Boisfeuillet Jones Center, nicknamed "B. Jones," is named for an Emory alumnus and longtime trustee who developed plans for The Emory Clinic and what eventually became the Woodruff Health Sciences Center while serving as Emory vice president in 1952. Boisfeuillet Jones later served as president of the Woodruff Foundation, whose gift made the center possible. The center is adjacent to the Anne Register Jones Courtyard, which is named for his wife. The courtyard is located between B Jones and the Oxford Road Building. How about for our next walk we go indoors to momentarily get away from the heat and humidity -- and sit in a space that has an amazing view! 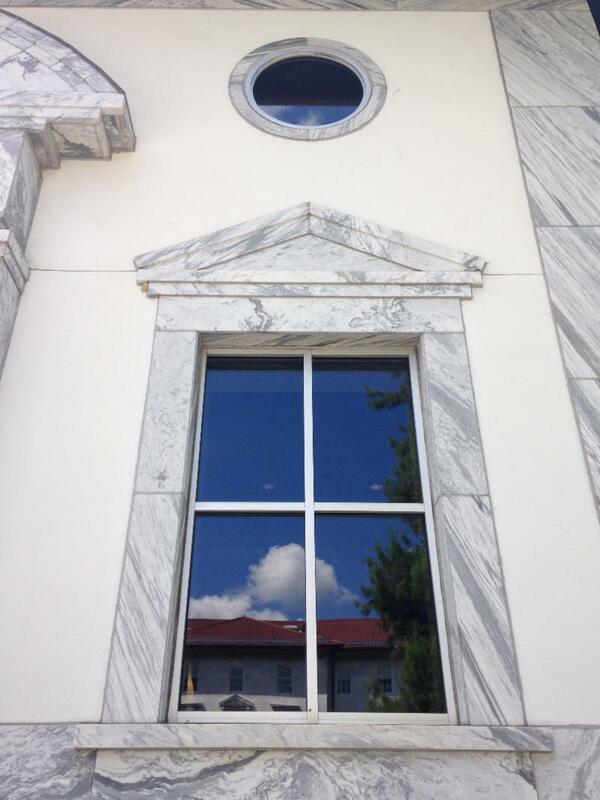 Look closely at some of the campus buildings and you may be able to figure out where we are.